Metamorphosis is Lawrenceville's only full-service organic salon, spa, and wellness studio. Located in the coolest, hipster neighborhood according to TripAdvisor, we accompany our unique, organic salon and spa services with wellness treatments, because when you feel good, you look even better. 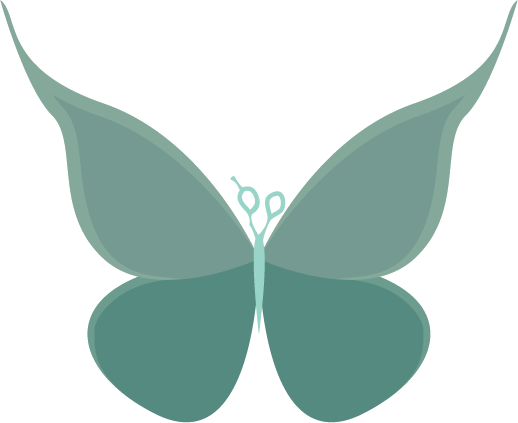 Metamorphosis Organic Salon has been noted in Pittsburgh Magazine and Pittsburgh City Paper's "Best of" numerous times, and has accrued a number of awards over the past 5 years. Metamorphosis is widely noticed as one of the top salons and spa in Pittsburgh. We are an authorized representative and distributor of Green Roads CBD oil and products. Visit our online store or visit us at our location to view our a collection of carried products.